Communicate with authority — transform marketing and customer service materials from "blah, blah, blah" to clear and concise information of real value to your clients. Gain presence and target niche markets by publishing and optimizing need-to-know information that fully leverages the power and reach of the web. 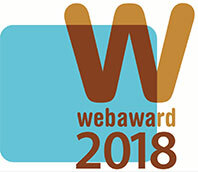 wins 2018 WebAward in the Legal category from the Web Marketing Association. 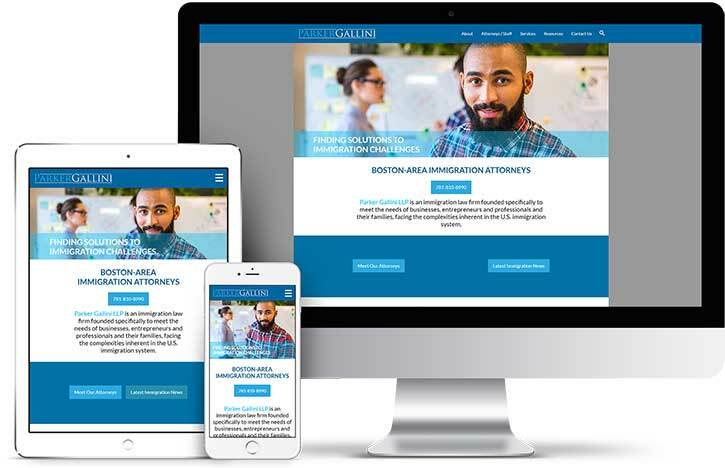 At left: Award-winning law firm website, parkergallini.com.